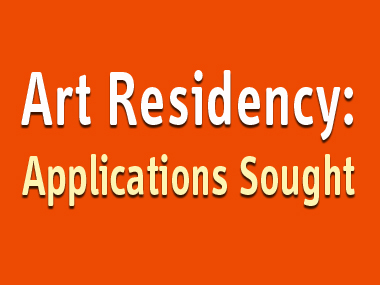 An Indigenous Visual Arts Resident role is being offered through the Indigenous Visual Arts Residency program through Arts Victoria in partnership with the Office of the Arts to an Aboriginal or Torres Strait Islander artist or arts-worker living in Victoria. It is a 4.5 to 6 months contract with a salary of $44,000 per annum pro-rata (plus 9% superannuation). This position is offered on a full or part time basis. This is a new position and will be filled as soon as possible. Applications close 5pm on Friday 3 February 2012.